MIDWEST CITY—Oklahoma Baptist Disaster Relief (DR) volunteers are active in the Oklahoma City metro after severe weather hit on Tues. morning, Oct. 9. Disaster Relief chainsaw teams were dispatched to the Grove area on Oct. 8. 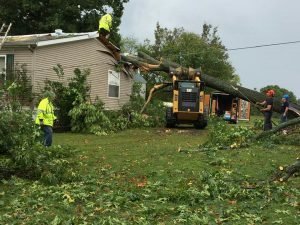 The area sustained heavy wind damage and 11 jobs were completed in one day according to Keith Lozier, DR trained and equipped volunteer. 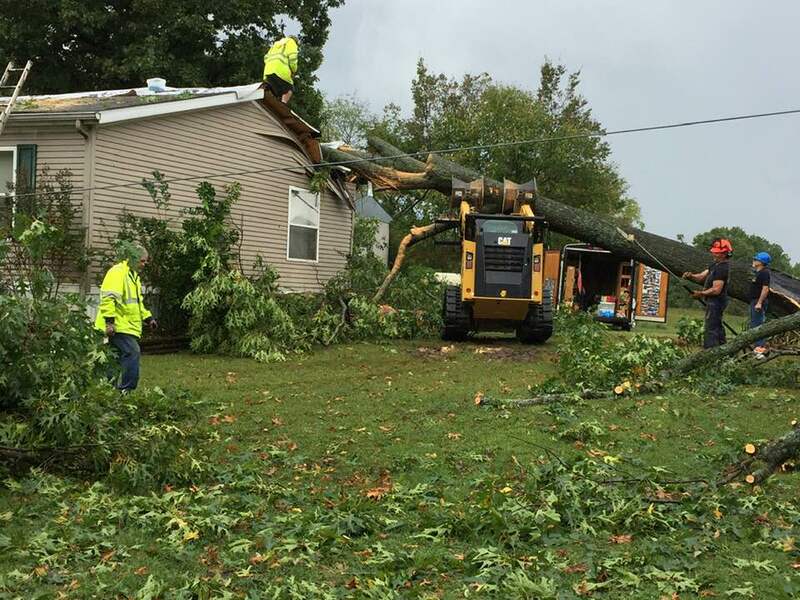 Assessors were dispatched after strong winds caused damage near Midwest City. A group of trained and equipped DR volunteers arrived in North Carolina over the weekend to relieve the initial groups doing chainsaw and mudout efforts following Hurricane Florence. On Sun., Oct. 7, additional volunteers departed for Sonora, Texas, after the town was deluged by floodwaters late last week. According to Don Williams, state director for Oklahoma DR, large and association feeding units are on standby for Florida as Hurricane Michael threatens to make landfall as early as Wed., Oct. 10. 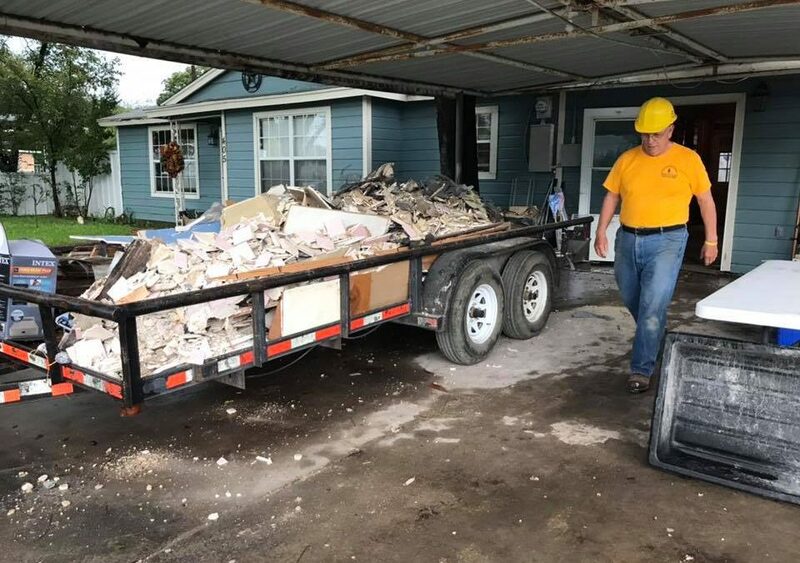 “Oklahoma Baptists are responding in Oklahoma, Texas, North Carolina and stand ready to help Florida in the wake of Hurricane Michael. Jesus told us to love our neighbors, and this is how we demonstrate our love for our neighbors,” Williams said. To make a tax-deductible donation to Oklahoma Baptist DR, and for the latest updates, visit, www.OKDisasterHelp.org.